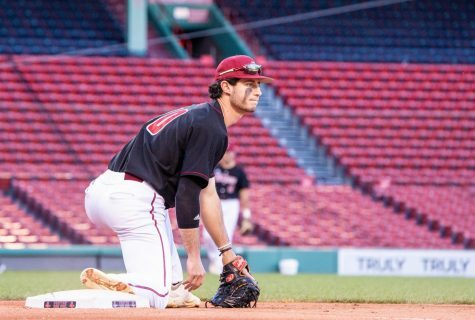 The last time Robert McLam took the field for the Massachusetts baseball team was May 18, 2013. 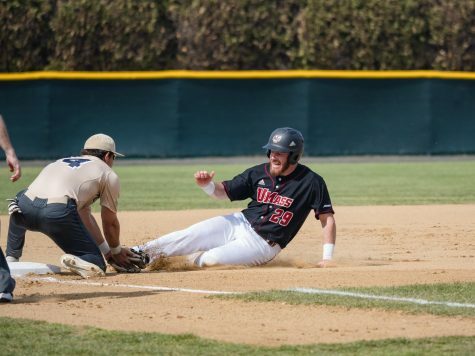 He went 3-for-4 at the plate, fell a home run short of hitting for the cycle, drove in three runs in the process and helped UMass finish the season on a high note, beating Temple 11-9. 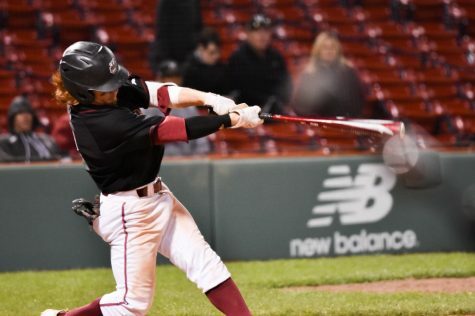 A couple months after the Minutemen’s season finale however, UMass soon found out that it would be without one of its best hitters for the entire 2014 season. McLam was playing in a summer league game when he tore his ACL, an injury that would require him to undergo surgery and miss an extended period of time. 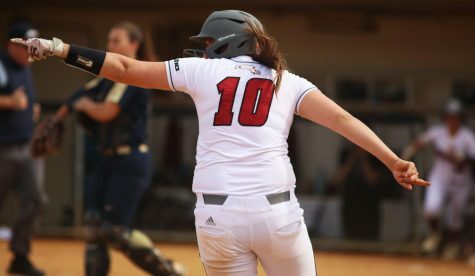 “I was at second base and was going up the middle for a ground ball and I planted my back foot and as soon as I turned to throw the ball my knee just popped and my ACL tore,” McLam said in recollection of the injury. “I assumed something happened because there was a loud popping sound. 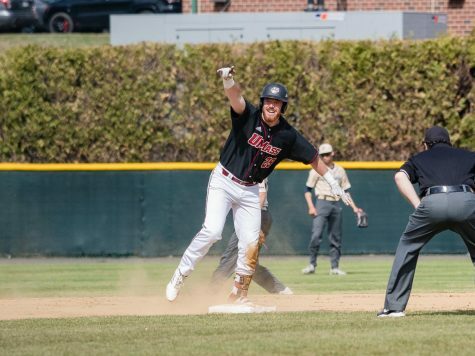 Minutemen coach Mike Stone said that while he was upset about McLam’s diagnosis, he understood that injuries are part of baseball and that another guy needed to step up in McLam’s absence. 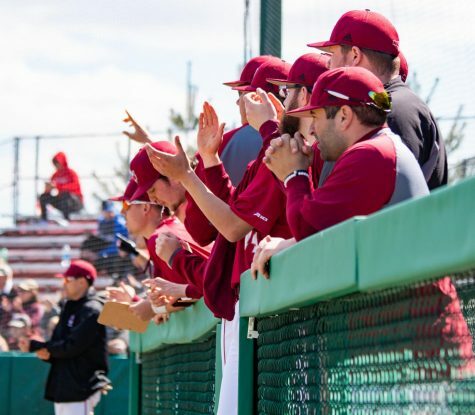 After hearing that he would miss all of his true senior year, instead of finishing his UMass baseball career on injured reserve, McLam received a medical redshirt, allowing him to claim eligibility for the 2015 season. 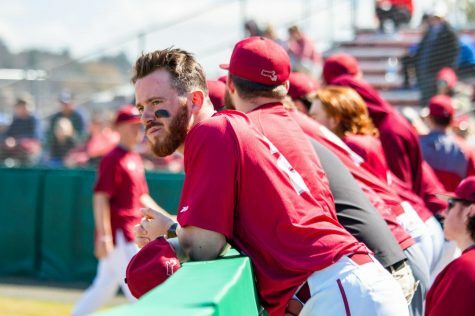 McLam said the injury took an initial emotional toll because he knew that he wasn’t going to be able to graduate and finish his baseball career with the people he’s known since coming to UMass as a freshman. The physical process of healing his knee was also a challenge, as his daily physical therapy regimens really pushed him. But McLam fought through the pain and struggles because he knew his hard work and determination would eventually pay off once he stepped back onto the field. After eight months of rehabilitation, McLam said his knee is feeling much better and that he is very close to regaining his pre-injury form. “My knee is feeling a lot better than it was … It’s pretty close to 100 percent.” McLam said. Stone added that he is excited to get McLam back in his lineup due to the secondbaseman’s consistent offensive production. McLam’s return can’t come a moment too soon as the Minutemen missed his offense last season in which they struggled through a 14-31 record. 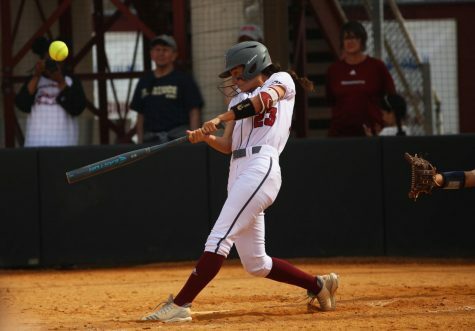 During the 2013 season, McLam led UMass in multiple hitting categories including batting average (.311), hits (55), doubles (11) and on base percentage (.391). He also led the team in batting average (.337) for the 2012 season during his sophomore season. 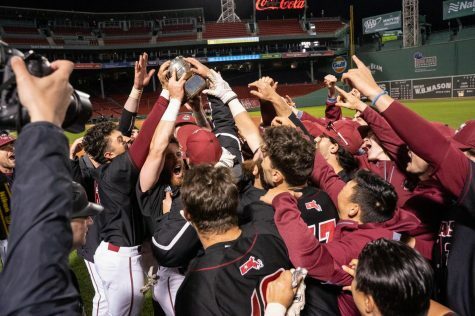 Now after almost two years since his last baseball game in a Minutemen uniform, McLam said he just wants to return to the field and play ball. McLam will get this chance when the Minutemen return to action on Saturday, March 3, for their season opener at Central Connecticut.